residents, businesses and visitors alike. 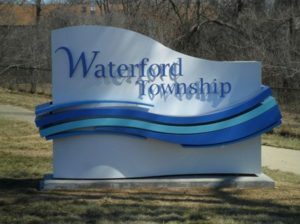 © 2006-2016 Waterford, MI and its representatives. All rights reserved.